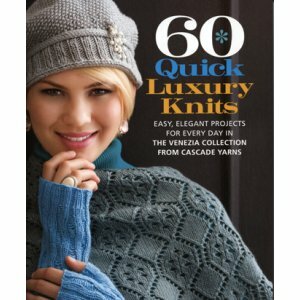 This exquisite compilation proves affordable knits can be luxurious too! Each easy and elegant design is knit in Cascade Yarns' Venezia Worsted or Venezia Sport, two supersoft merino-silk blends. Projects include delicate lace shawls and scarves, leg warmers and socks, hats and mittens, a gorgeous beaded necklace, and so much more! 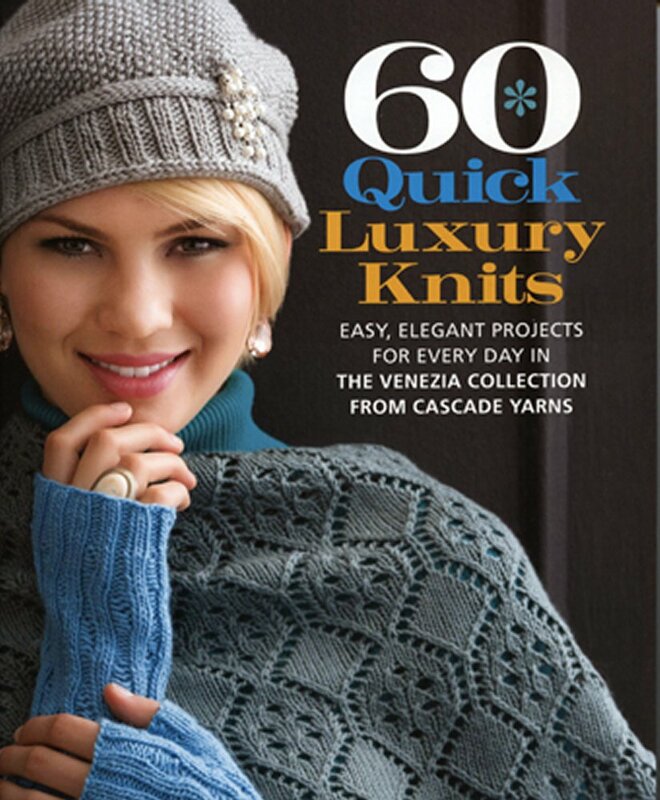 Cascade 60 Quick Cowls and Cascade Neck Effects are both similar books: women category book by cascade. You may enjoy taking a look at the Cascade Venezia Worsted Cable Cuff Mittens, Cascade Venezia Worsted Lace and Cable Shawl, Cascade Venezia Worsted Lace Kerchief, and Cascade Venezia Worsted Lacy Leaves Snood kits all using 60 Quick Luxury Knits.